At 12:07pm on January 6, 2014 Rosa María Payá Acevedo tweeted: "Four years ago state security abducted Rosa M Rodriguez and threatened to jail her son Yosvani Melchor if she didn't leave the Christian Liberation Movement." According to a statement published the same day with the above photo over Facebook by the Christian Liberation Movement (MCL), State Security agents of the Cuban economic-military junta kept the home of MCL member, Rosa Rodriguez, surrounded on January 6, 2014. 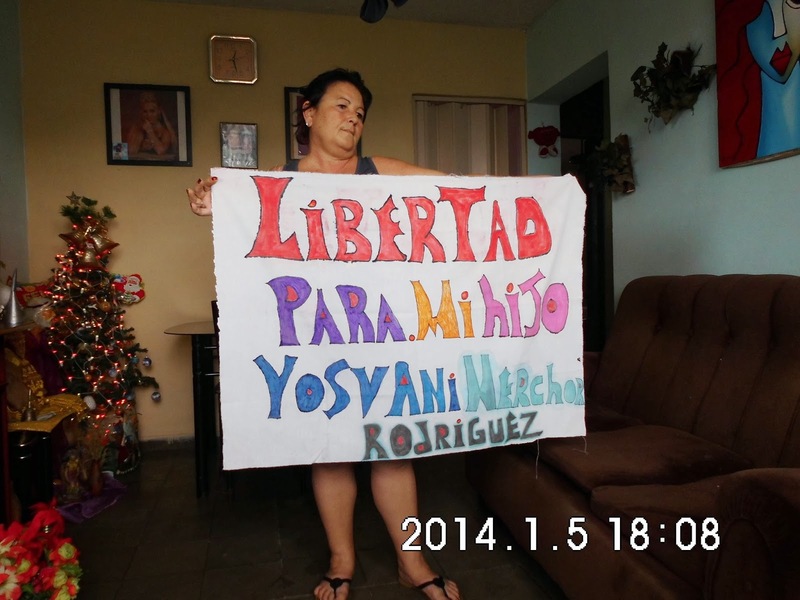 She had wanted to approach Revolution Square with a poster calling for the release of her young and mentally challenged son, Yosvany Melchor, who has unjustly been suffering imprisonment since June 2010. 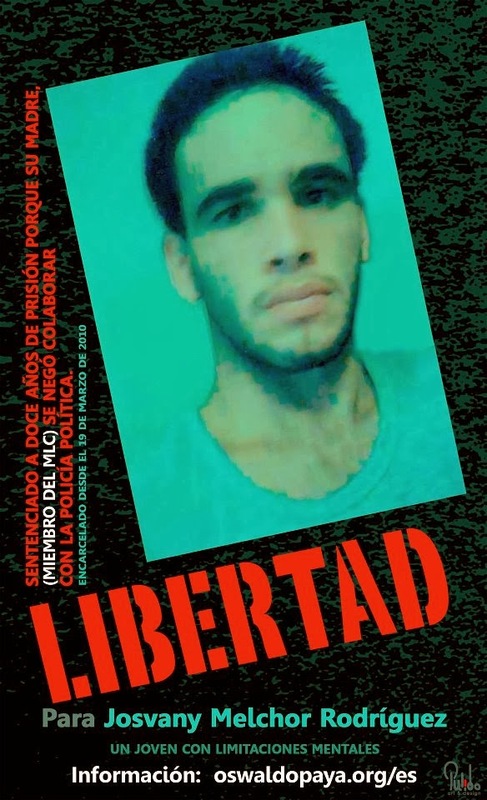 The Cuban Gestapo has told Yosvany's mother that while she remains a member of the MCL, her child will not be free. 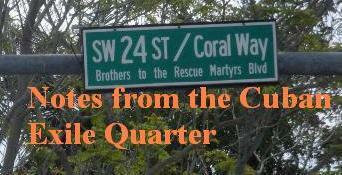 Cuba under the Castro brothers is a communist totalitarian regime in which families are targeted and the loved ones of dissidents are used as hostages.